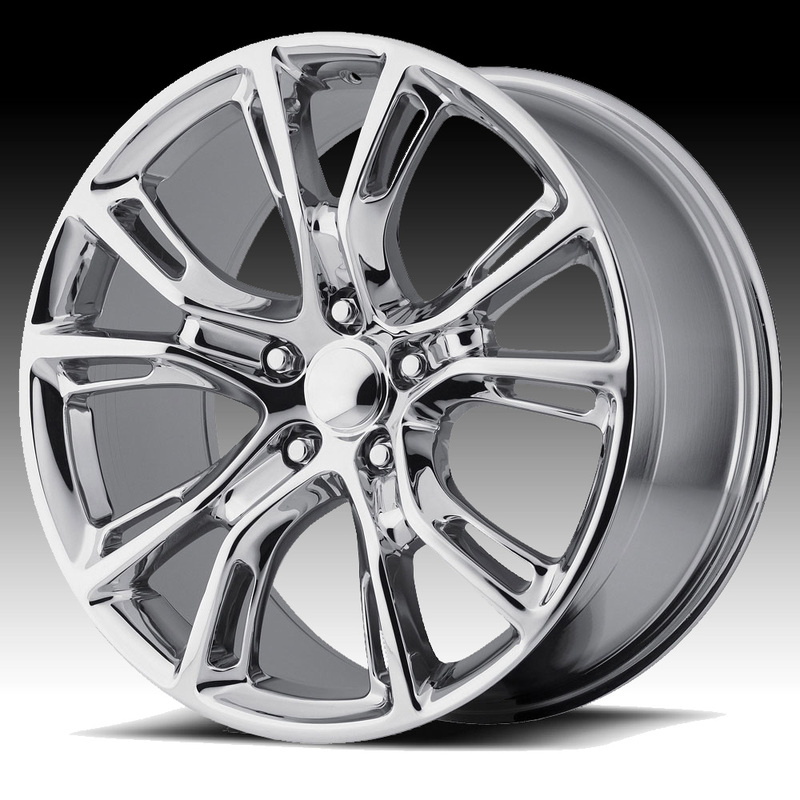 The OE Creations 137C wheel is available in 17x8, 18x8, 20x9,20x10 and 22x9 sizes. The 137C wheel is designed for 1999 and newer Jeep Grand Cherokee vehicles and 2005 and newer Chrysler/Dodge 300, Charger, Magnum and Challenger cars. The 137C wheel is a replica of the Jeep Grand Cherokee SRT wheel from 2012 to 2016. Free shipping on all OE Creations custom wheels. Free lug kit with the purchase of OE Creations 137C chrome wheels. For more information, please visit OE Creations's webpage.